So far, 2014 has been a great year for Google, with all the updates it made at digital marketers’ disposal. Google updates are evident on paid and organic search. Some changes even require online marketers to undergo further SEO training in the Philippines or elsewhere for that matter. Let’s take a look at the major changes in paid search to date. Google Shopping is a service provided by the search giant allowing users to search for products and compare the prices of such from different vendors. 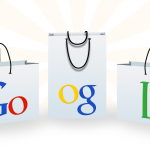 Google launches enhanced campaigns as Google Shopping became a paid service. In its wide-ranging efforts to compete aggressively with eBay and Amazon, Google made Product Listing Ads (PLAs) available globally. The search giant would be able to acquire more merchants to participate on the platform and thereby acquire more consumers. Shopping Campaigns, as what Google calls it, is the new campaign format made specifically for PLAs. The format is much easier to setup and manage compared to the original version. The original format will be abolished come end of August. Shopping Campaigns signal the opportunities that Google is seeing on the new format other than Google Shopping in general. PLAs drove up to 29% of the clicks among online shoppers in Q1 2014. This figure can be expected to rise for those online merchants using Google Shopping. A side note: Facebook also entered the paid search this year through the launch of Multi-Product Ads. 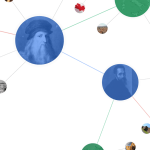 Knowledge Graph is a system that understands the connection and facts among people, places and objects. Knowledge Graph helps in improving search relevancy. This year, Google tested various ad types and in different formats one of which is the Knowledge Graph panel. 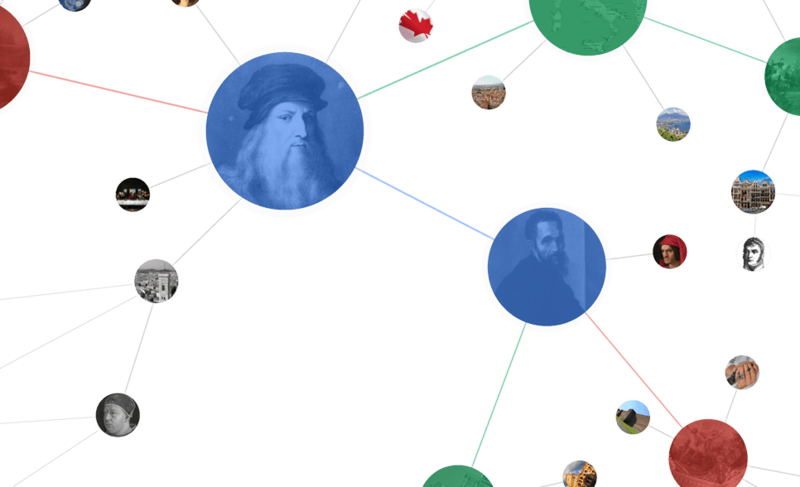 Knowledge Graph presents opportunities to reach target markets beyond borders. However, even before the digital marketers can determine how to appear in Knowledge Graph, Google had introduced yet another big change for them to contemplate with. Google tested ads from car dealership to movies to books. It even showed ads from Google Play on the panel and carousel interface. We can only assume that Google is attempting to strike a balance between paid and organic search although there remains the intention to inject ads on the results pages. There is the possibility of scaring the users away. The truth is, the Knowledge Graph is already taking traffic away from the organic results. Oppositely, since the Knowledge Graph points to Wikipedia and other reputable sources, the users may perceive the credibility of the advertiser that he or she is not familiar with. 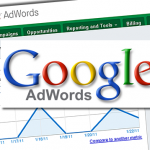 AdWords is Google’s advertising service. Google displays advertising copies in list format on the results pages upon entering a particular search query. Google provided app marketers with more features and tools on AdWords such as new ad formats, enterprise tools, report features and offline conversion. Some provisions are bulk actions for all campaigns, automated bidding, multi-dimensional reporting and ad testing lab. The change highlights the growth of mobile advertising specifically app marketing. The changes enhanced capabilities for all online marketers especially the app marketers. A side note: Google faces tough competition with Facebook with FBX and Twitter with Mopub, the app advertising units of each. The same goes with other networks and search engines that launch their own app advertising units. Rangespan develops backend supply chain management (SCM) software for ecommerce players. Amazon veterans founded Rangespan. 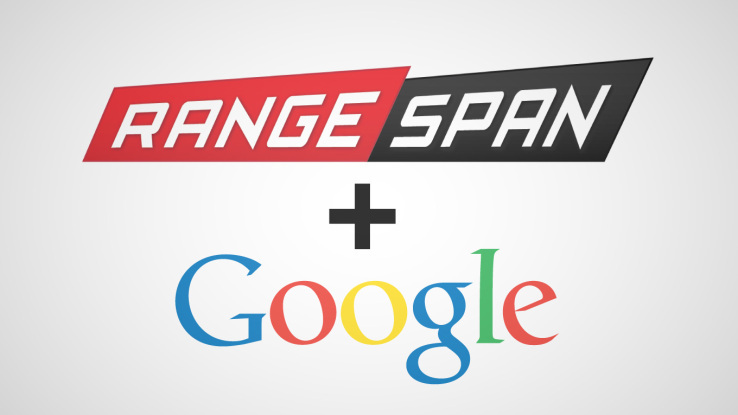 Google acquired Rangespan just this May. While the acquisition has no immediate changes for online marketers, it has strong implications for Google Shopping’s future. The software gives merchants the opportunities of identifying and sourcing best-selling items while also offering cross-sell suggestions on the basis of real-time dynamics. Aside from that, the software generates price competitiveness reports. Selling optimization will be great for the commercial dealers. They can decide which items to discard and which need replenishment. Not Provided means that the digital marketers would not be able to view referrer data. 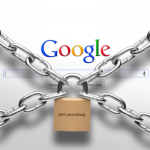 This also means that Google will not show the keyword string or the keywords a user searched for. They will be shown on reports though. Google brought not provided, recognizing the discrepancy between search queries and organic clicks while on the referrer string. Google claimed that there will be no more passing queries on paid clicks. 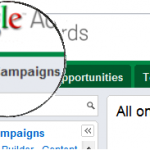 However, search queries will be available in AdWords. Matched Search Queries continue to populate Google Analytics. 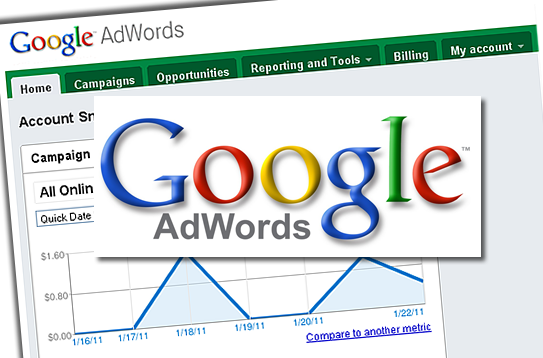 AdWords Editor is a downloadable application provided by Google. It is used in managing ad campaigns more efficiently. 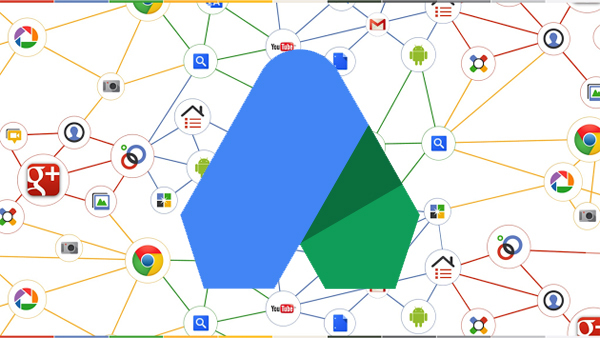 Marketers can simply download the campaign, make the necessary changes and upload these changes to AdWords. Google AdWords Editor is lagging behind the web user interface. Google introduced a new editor version in April, which included viewable impressing bidding, automated bidding process and engagement ads, among others. The best part is providing more ad image sizes wherein mobile advertisers can manipulate to make their ads viewable on mobile devices. Consumer ratings annotations refer to a Google service that allow showcasing of industry-specific ratings. The ratings are viewable so users can inspect the ratings in detail. 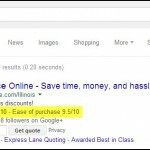 Google began populating results pages with ads with ratings feedback. The change was launched as the result of a consumer survey conducted for brands through its consumer surveys platform. 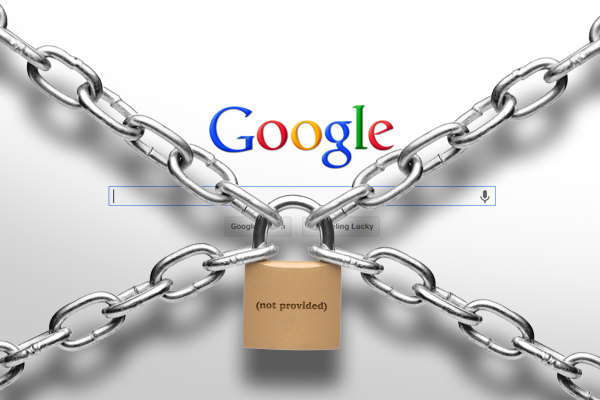 Google thinks that ecommerce operators will generate more business if critical information are presented to the shoppers. The change marks another ongoing effort on Google’s part to incorporate reviews, feedbacks and ratings into the advertisements without having them manipulated by the marketers themselves. For the users, this means viewing products with legit testimonials and reviews. Google added a new feature to build remarketing lists. Through this, online merchants can build retarget goals based on demographics and behaviors. The sellers are allowed to import the existing segments. Remarketing lists built on Analytics can now be used for remarketing display ads. At present, these are powered by Google Merchant Center. Further, Google introduced Smart Lists in Analytics. The feature automates processes on how to build retargeting lists. 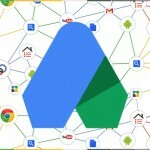 Aside from facilitating automation, Google is also planning to integrate data captured on the analytics. With this, it will be easier for the digital advertisers to identify and (re)target those users who are likely to convert. Google made other changes including adding Keyword Planner, bolstering location extensions, applying conversion settings on transactions and goals and separating brand and non-brand traffic. All of these happened in the first half, which means we might be seeing more changes in the coming months.